We were recently featured in an article from Bundaberg & North Burnett Tourism called 10 Local Spots for a Beautiful Instagram Feed. Our team were pretty chuffed to say the least. Here’s what they said about our Instagram Feed …………………….. 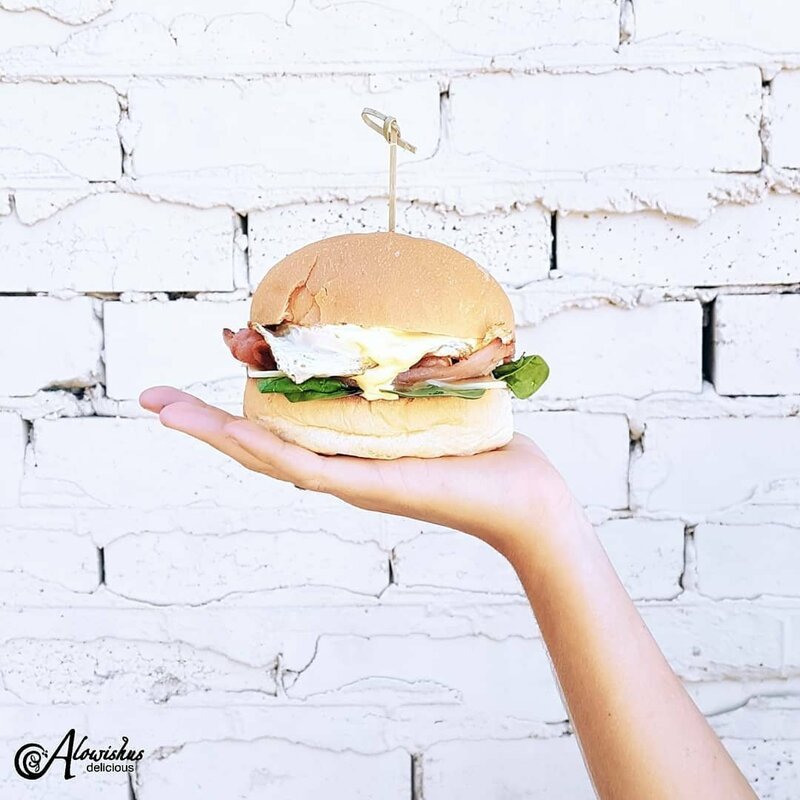 Probably the queen of the Insta world in Bundaberg, Alowishus’s Insta-game has been rivalled by very few. Enjoy delicious food (including everyone’s favourite; all day breakfast) in the trendy Earls Court with a classic menu to please even the fussiest of eaters, mouth-watering homemade gelato, decadent gelato thick shakes, quirky table numbers and even a white brick wall to grab that perfect OOTD shot. Our cafe menu is available until 3pm daily. All items are available to take away.